Approximately 80% of dieters are trying to lose weight on their own, but without knowing the facts about best weight loss practices, you may not be losing as much weight as you could be. Unfortunately, there are several myths people still believe about weight loss, and knowing the truth can help you form the diet and meal plan that works for you. Here are just a few of the most common myths about weight loss you can kick to the curb today. Being overweight has just one cause: eating too much. This may seem like a logical way of thinking, but it neglects the countless other biological and genetic factors that can make a person more likely to become overweight, or even make it harder to lose weight. There's no one size fits all solution to losing weight and developing a healthier lifestyle, which means cutting calories alone isn't necessarily the answer. Losing weight is as easy as cutting calories and getting more exercise. "While studies like the National Weight Control Registry show that people who lose weight successfully tend to change their eating habits and increase their exercise, that’s not the whole story. Other factors, like genetics, environment, emotional state and what types of food a person eats can also contribute. Some researchers argue that the common advice to just “count calories” isn’t helpful, because it ignores the many issues, including biology, that contributes to a person’s weight," writes Alexandra Sifferlin in Time. Losing weight comes down to willpower. While it's true that you can do anything you set your mind to, this mentality doesn't exactly align with the science of weight loss. 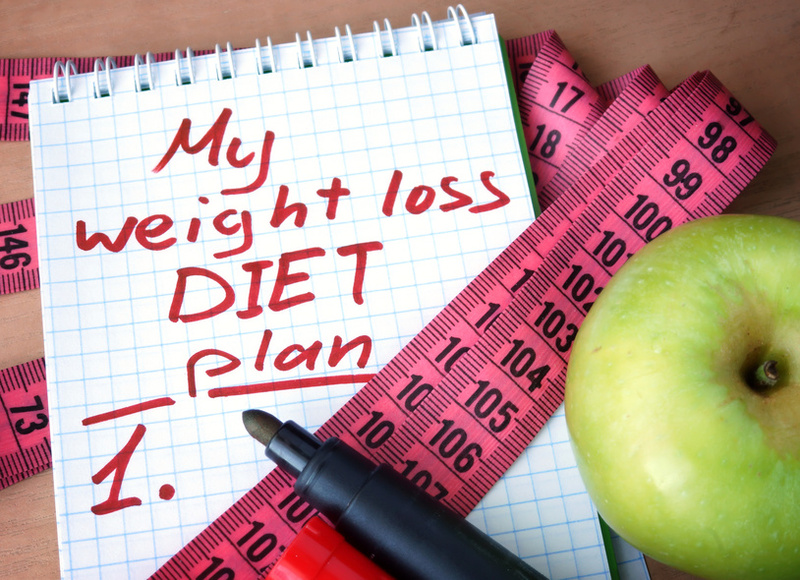 Without equipping yourself with the knowledge to plan your lifestyle change in a way that's conducive to your weight loss goals, willpower alone may not be enough -- it's sad, but true. Fortunately, there are plenty of weight loss programs that can create customized meal plans and workout calendars in addition to motivating you to stay on track of your goals each and every day. Ultimately, knowing the truth behind these myths is the key to reaching your goals when it comes to developing a healthy lifestyle. For more information about workout calendars and healthy eating, contact 20/20 LifeStyles.